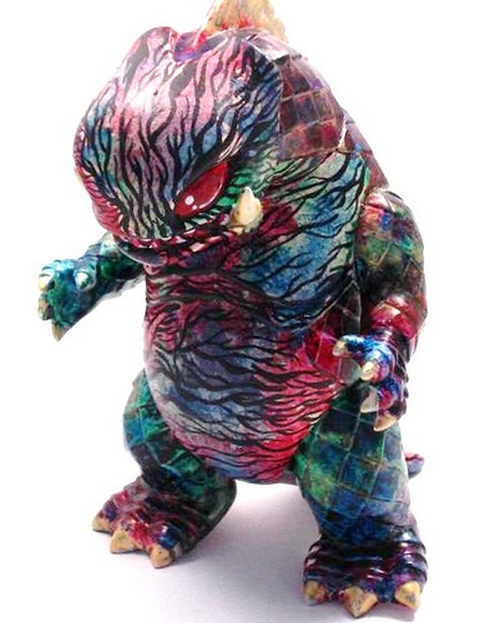 Toy Story: Custom bop dragon made for upcoming Super7 group show titled “It came from skullbrain” that took place in April at Super7’s retail store. Artist available for commission? 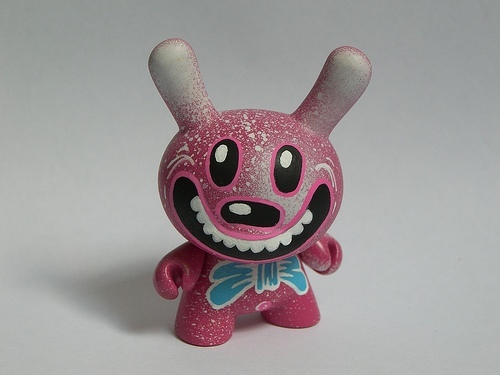 Email me at osirisorion [at] gmail.com for custom toys and paintings. Toy Available for sale: Nope, ed unfortunately this toy is not available for sale.